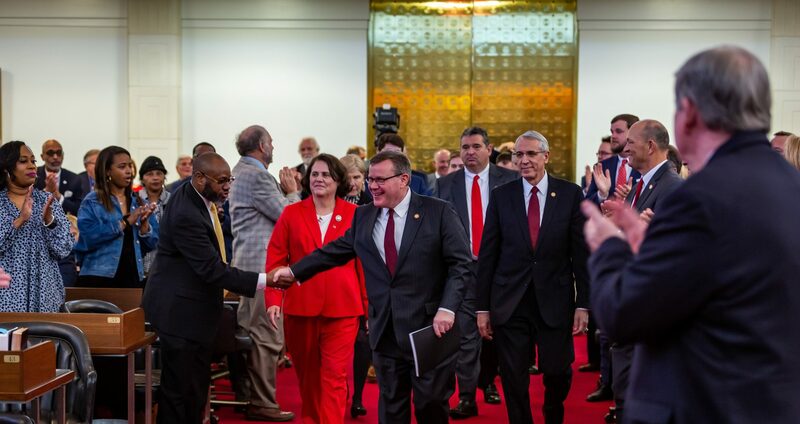 Raleigh, N.C. – Leaders of the North Carolina House of Representatives told their state’s tax reform and economic success story to a gathering of elected officials from the around the country at a Tax Reform and Relief Legislative Task Force in Little Rock, Arkansas this week. North Carolina lawmakers joined public officials from Oklahoma, Louisiana, Kansas, Indiana, and Arkansas at the legislative hearing. “North Carolina is a national model for the types of tax reforms this task force is considering,” said state House Speaker Tim Moore (R-Cleveland) in his prepared remarks at the meeting. Moore and North Carolina House Majority Leader John Bell (R-Wayne), Finance Committee Senior Chairman Bill Brawley (R-Mecklenburg), and Finance Committee Co-Chairman John Szoka (R-Cumberland) attended the task force meeting to discuss the impact of tax reform on their state’s budget process and economic outlook. 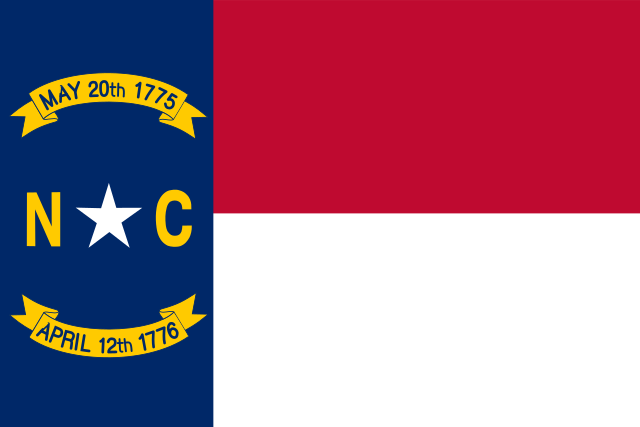 Moore said that tax relief is just one of many significant pro-growth policy reforms North Carolina has enacted since 2011. “We changed our unemployment system, we curtailed fraud in government programs, we made regulations that actually make sense, and we made transportation decisions on detailed analytics,” Moore said. 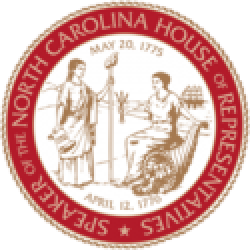 North Carolina House leaders Bell, Brawley and Szoka emphasized their state enacted “an evolution, not a revolution” of tax relief and that simplifying their state’s code was worth the political difficulties in tackling reform. They noted the importance of spending controls and rate reduction “triggers” based on tax collections as key to long-term economic stability. “It took a lot of courage and compromise for North Carolina to achieve successful tax reform along the way,” Moore said.